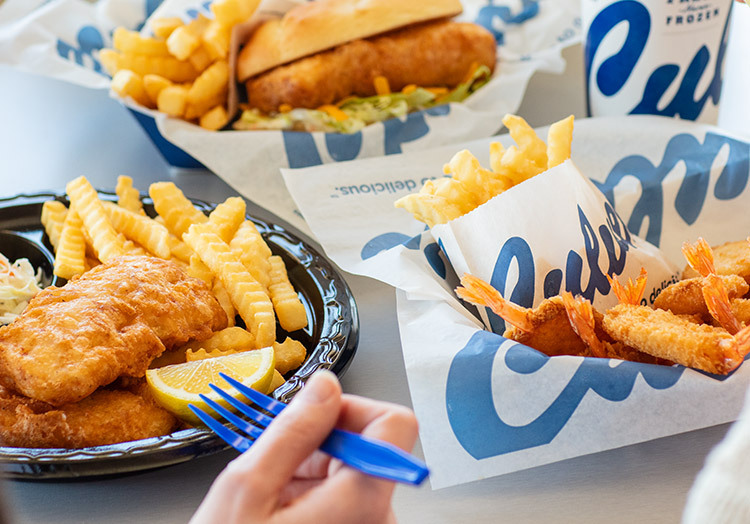 Looking to try something other than your go-to Fresh Frozen Custard order at Culver’s? You’re in luck. 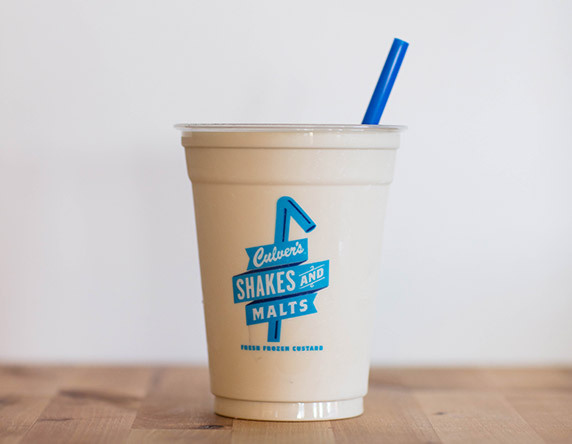 While our classic shakes and malts will always be there for you when you need a pick-me-up, you can also shake things up with one of our less conventional milkshake flavors. Don’t see them on the menu? 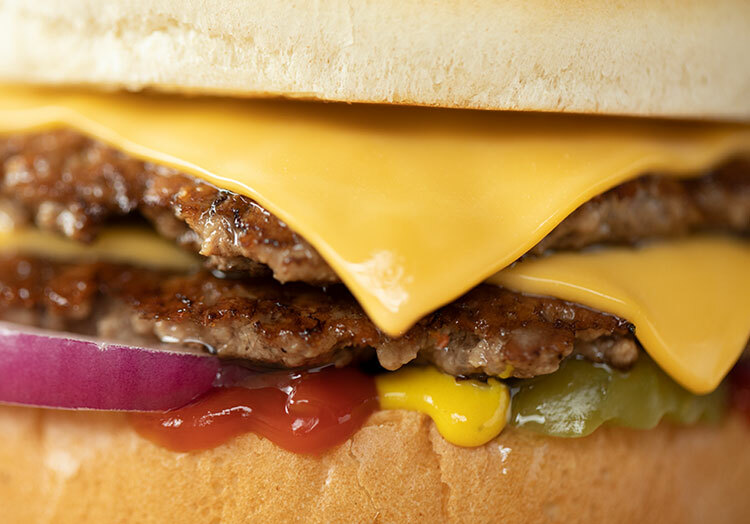 Just ask when you order. 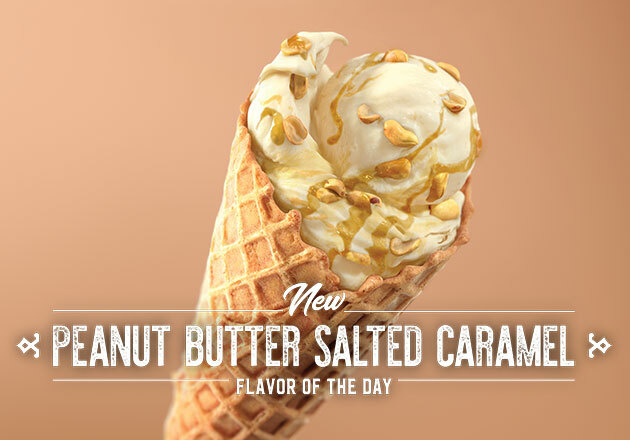 What do you get when you mix gooey peanut butter with thick and creamy Fresh Frozen Custard? The sweet and satisfying surprise that is a Culver’s Peanut Butter Shake. Most people don’t think of peanut butter when they’re craving a milkshake, but the familiar taste is guaranteed to soothe the soul, making it the ideal pick-me-up for a rainy afternoon. A Raspberry Shake is the Strawberry Shake’s tangy cousin. 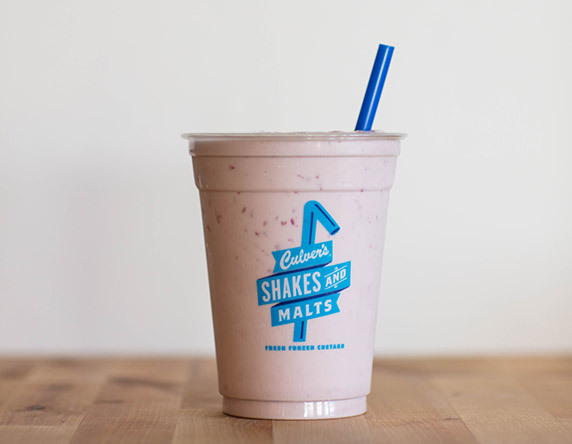 While both are sweet (and always delicious), the lesser-known Raspberry Shake packs an extra punch of fruity goodness. The balance of sweet and tart flavors in a Raspberry Shake make it a refreshing treat you can enjoy as the days get longer and the sun gets warmer. No matter when you crave it, you’re in luck, because our Mint Shake is always on the menu. 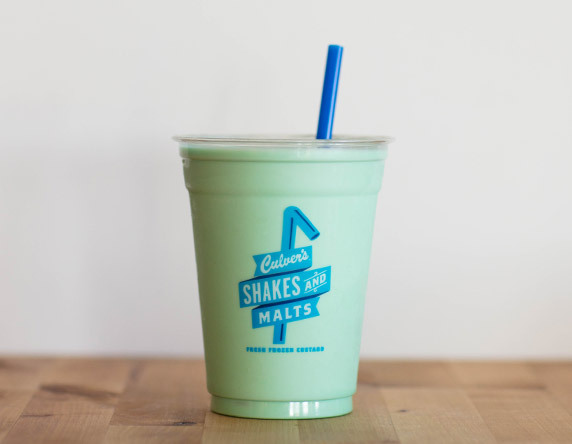 Whether it’s the first day of spring or just a random Tuesday, there’s a cup of minty Fresh Frozen Custard at the end of every rainbow. So step outside, breathe in the fresh air and enjoy the energizing taste of mint. Good things are bound to follow. 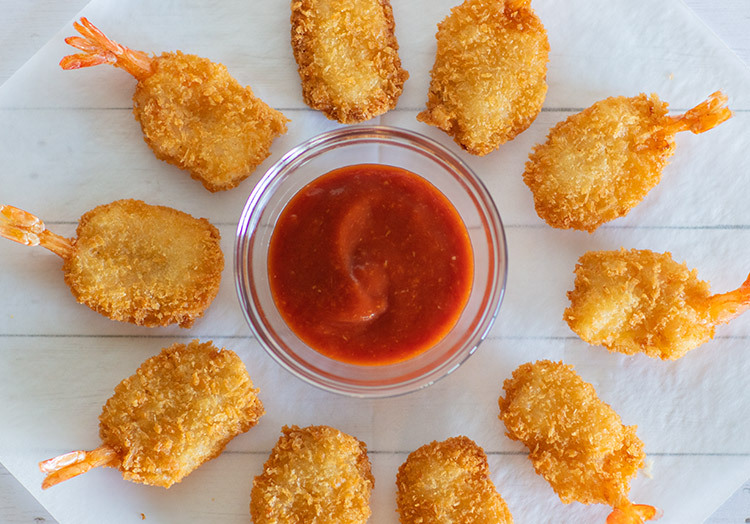 What could be better than a sweet-and-salty combo? Not much, if you ask us. And when it comes to sweet and salty, our Salted Caramel Shake takes the cake (and by cake, we mean custard!). Creamy and decadent, our Salted Caramel Shake is the perfect way to finish (or start!) 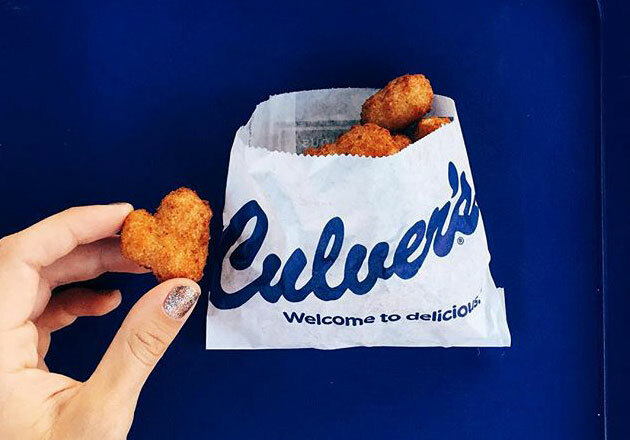 another great meal at Culver’s. Which one will you try first? 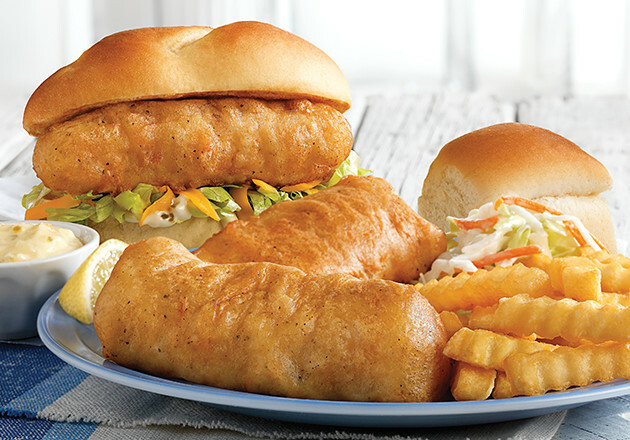 Tell us on Facebook, Twitter or Instagram using #culvers.